You can find us on YELL.COM! We are approved installers for Glow Worm, Vaillant and Worcester. G20 are one of Manchesters few specialists, spearheading the repair and servicing of domestic gas fired boilers and fires. 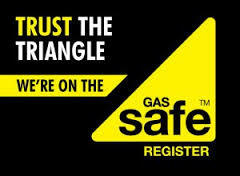 Our highly skilled, qualified and friendly technicians are totally dedicated to gas services. Unlike other companies, who undertake all aspects of plumbing (from bathrooms to boilers to kitchens), we don’t! We dedicate our time to heating and gas. At g20 we understand the inconvience it causes when the boiler you trust, day-in and day-out, lets you down. Because of this, we carry a large stock of replacement parts, to minimise your time without heating and hot water.